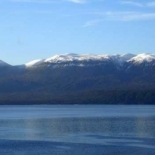 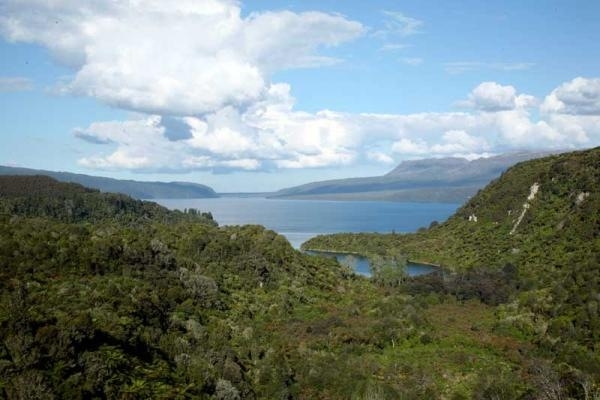 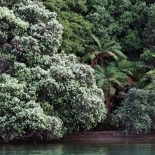 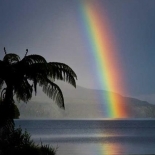 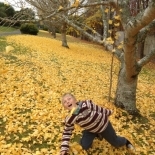 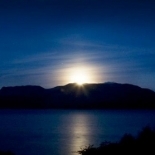 Lake Tarawera is a place of rare natural beauty and has become a favourite holiday destination for many families. 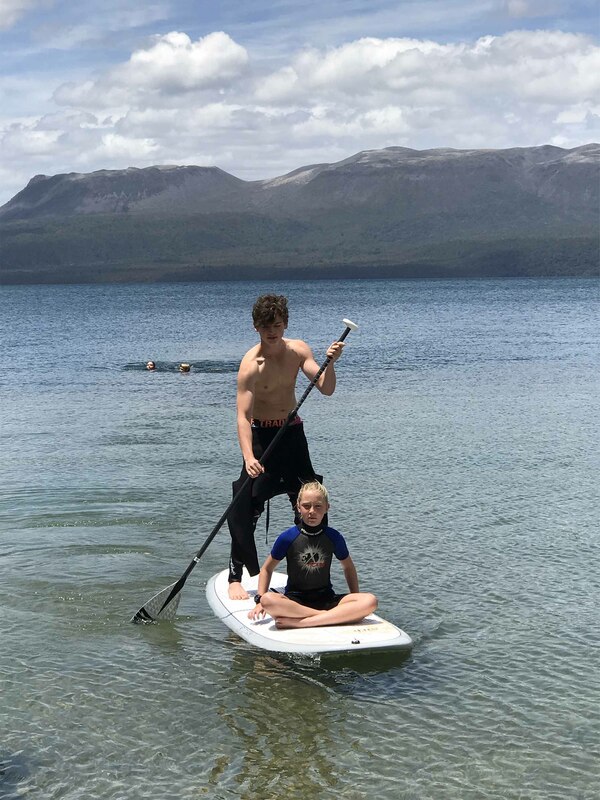 Outdoor activities include trout fishing, water skiing, hot water beach, natural hot pools, mountain biking, hiking and kayaking. 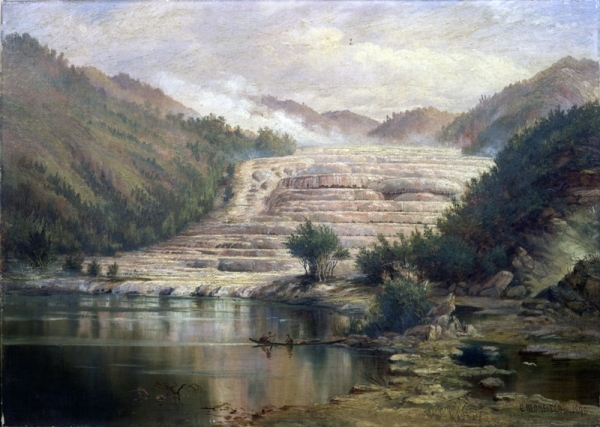 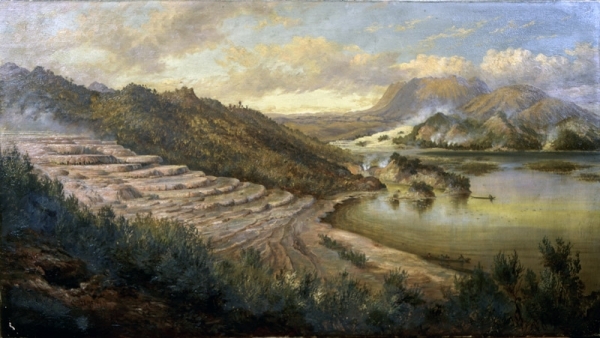 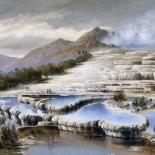 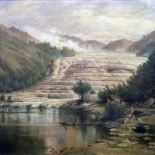 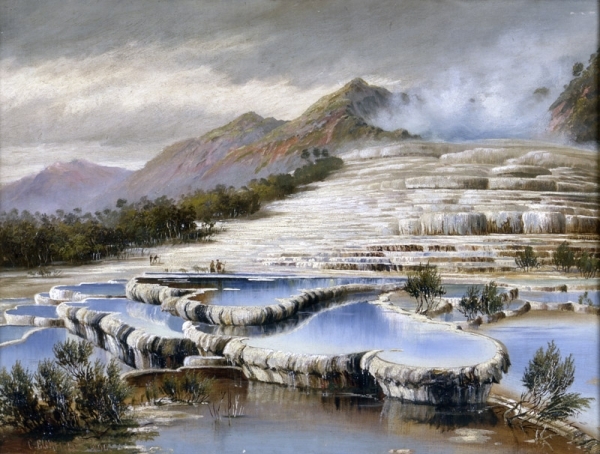 The area also has a rich history and was one of the first tourist destinations in NZ due to the Pink and White Terraces. 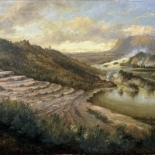 The eruption of 1886 changed the landscape and you can discover many remnants of that amazing event at the Buried Village. 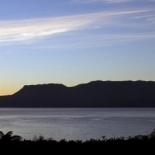 Images of the lake Tarawera and Activities you can do while you stay at our lovely holiday home! 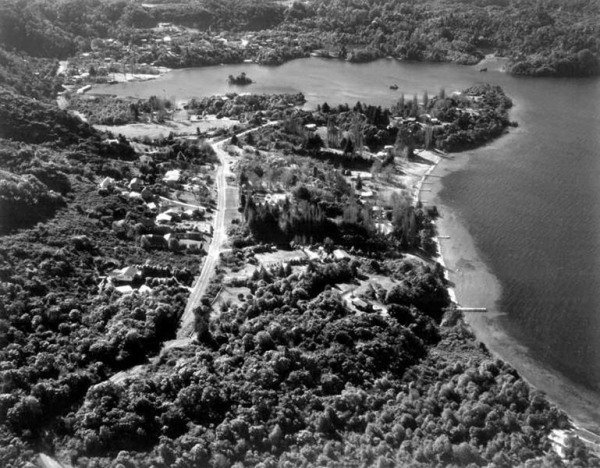 The historical Lake Tarawera is a popular destination for many especially in the months of December. 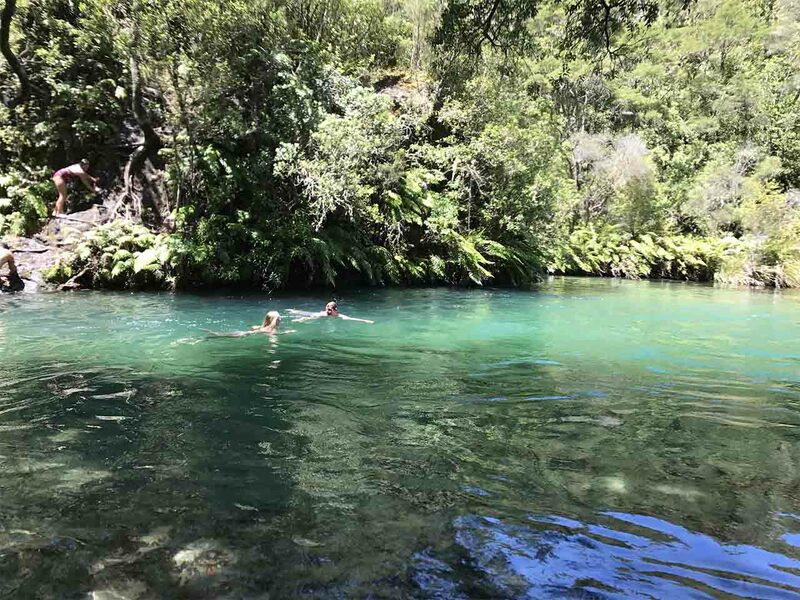 When you are looking for a Lake Tarawera bach with lots of activities to engage in, look no further as there are various outdoor activities that it has to offer. 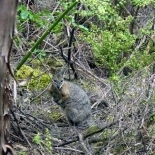 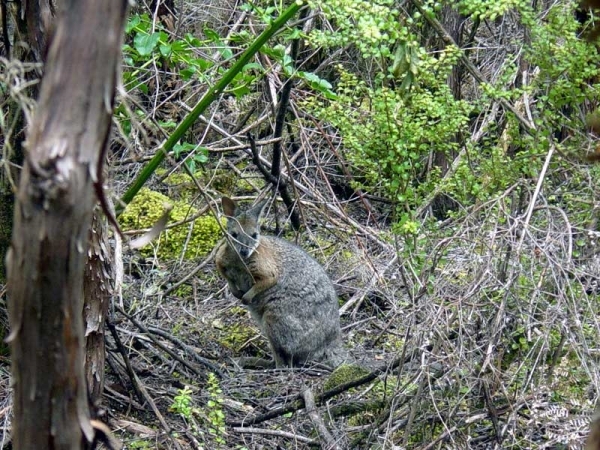 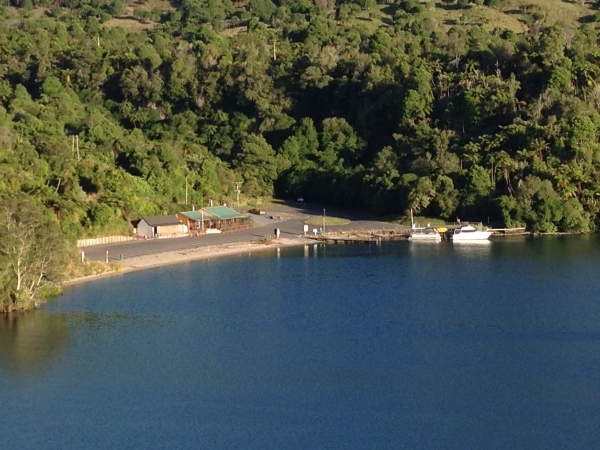 Besides the lake and the mountains, one of the other things to do Lake Tarawera is exploring the Buried Village. 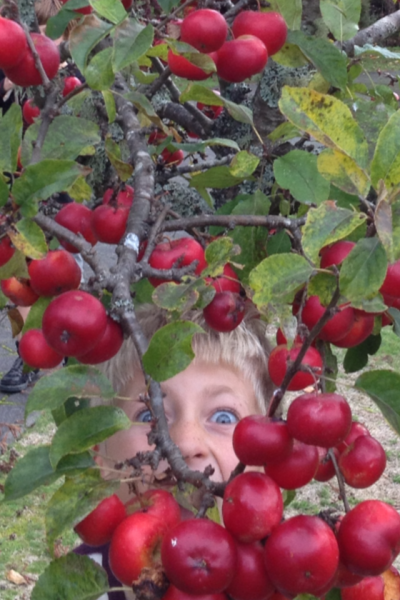 There are a multitude of activities that you can engage in depending on what you are looking for. 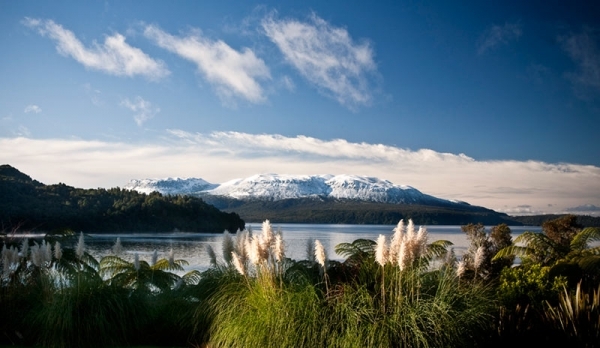 In Lake Tarawera rotorua, you will experience an extraordinary kind of beauty that you will not see anywhere else. 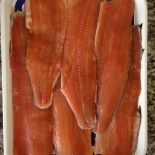 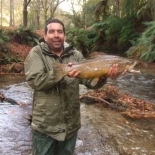 When you think of trout fishing Lake Tarawera nz amazing is what you should see. 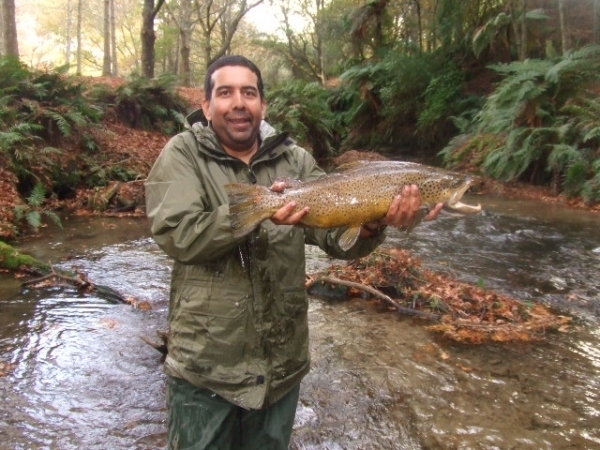 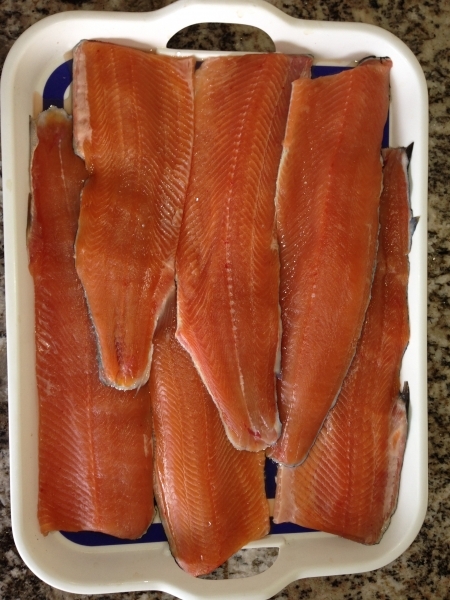 You do not worry if you are going to catch a trout or not. 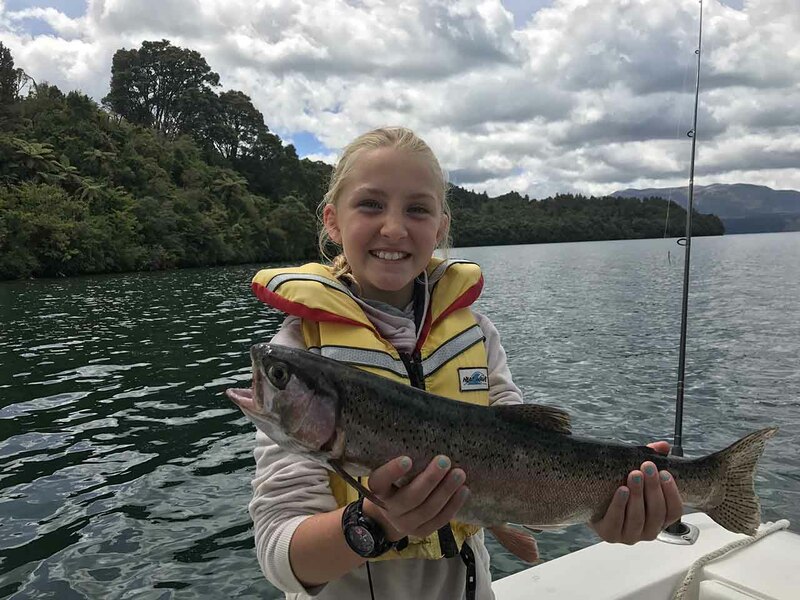 Those that have stayed at this peaceful home can attest that even kids end up catching a trout fish especially during Lake Tarawera trout fishing season which is in April. 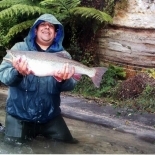 Trout fishing Lake Tarawera NZ is fun that is the reason this home is considered a pilgrimage for trout fishing lovers. 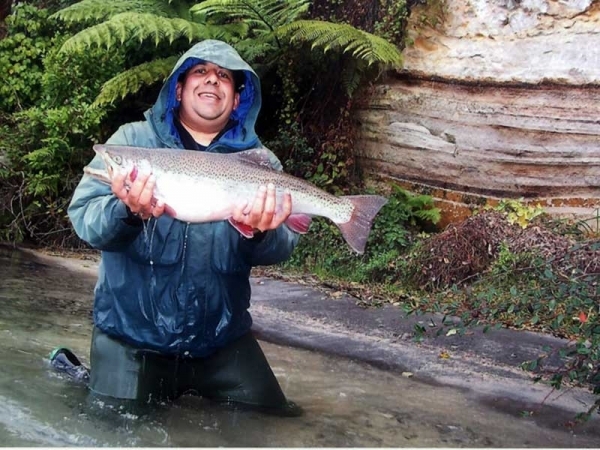 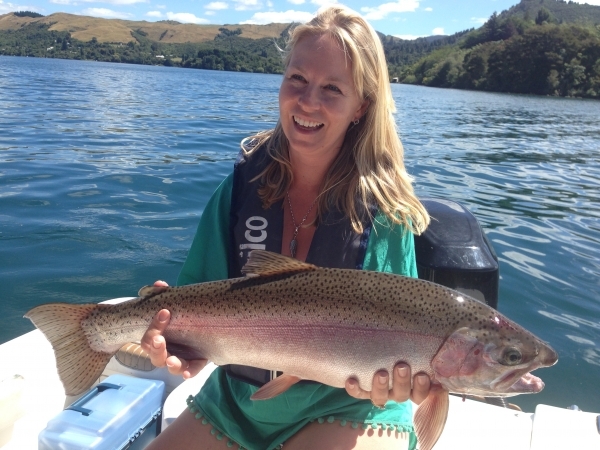 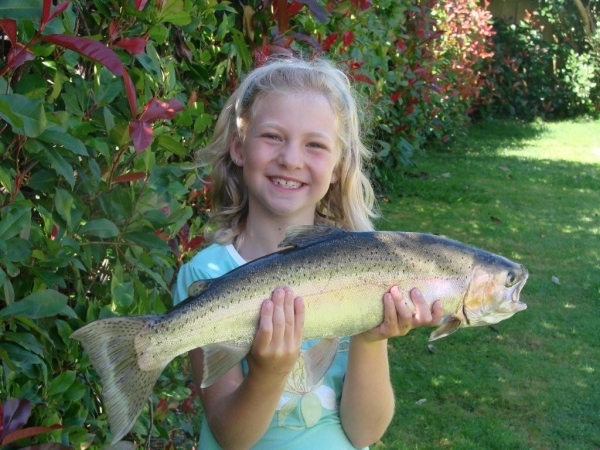 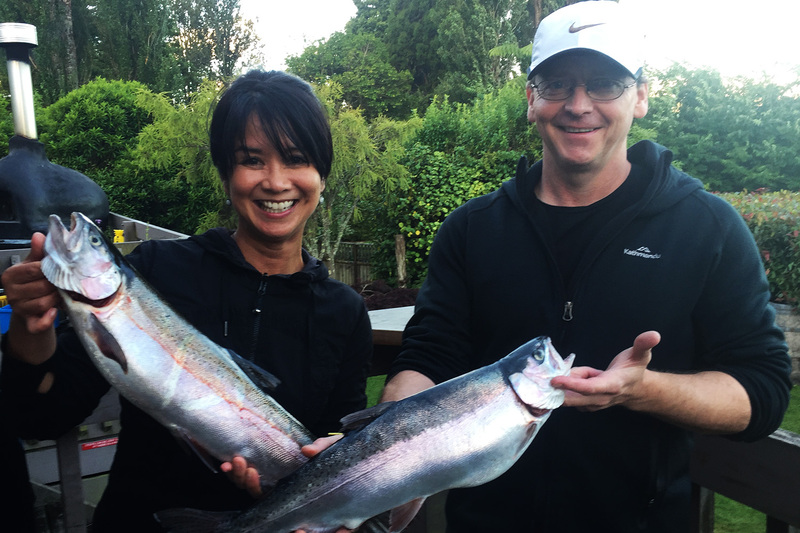 It gives you a chance to catch trophy trout off the jetty or take a boat to discover Lake Tarawera fishing spots. 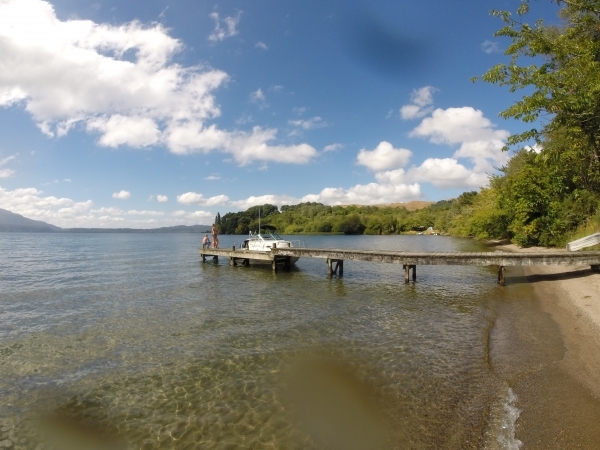 You will definitely need to explore the beautiful lakeshore once at this Lake Tarawera accommodation lodge. 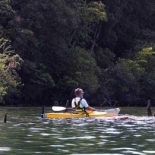 The beauty of it is that there are 3 kayaks provided for your convenience thus no need for Lake Tarawera kayak hire unless you need more kayaks. 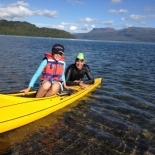 Lake Tarawera kayaking is a fun way not only to discover the lakeshore, but also to the see the surroundings from a totally new angle. 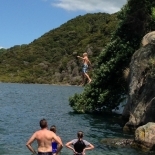 Both kids and adults will love the experience. 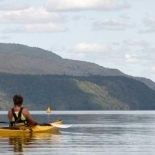 Kayaking gives more value to your Lake Tarawera tours. Rare beauty, serene environment and numerous activities defines Lake Tarawera Nz. 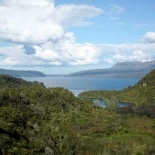 There are many superb Lake Tarawera walking tracks to be followed. 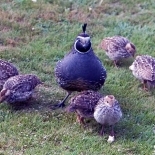 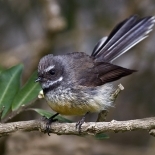 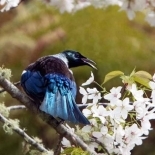 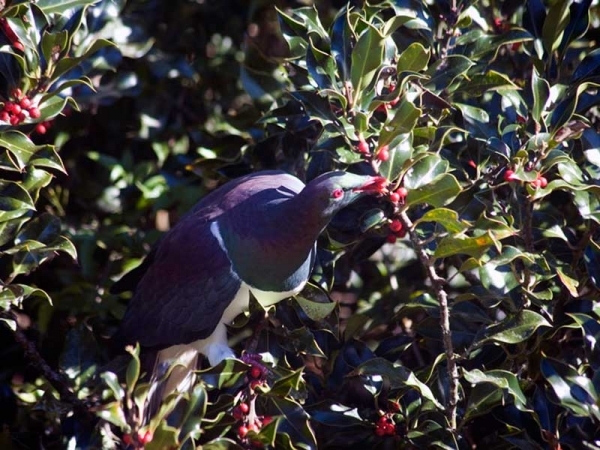 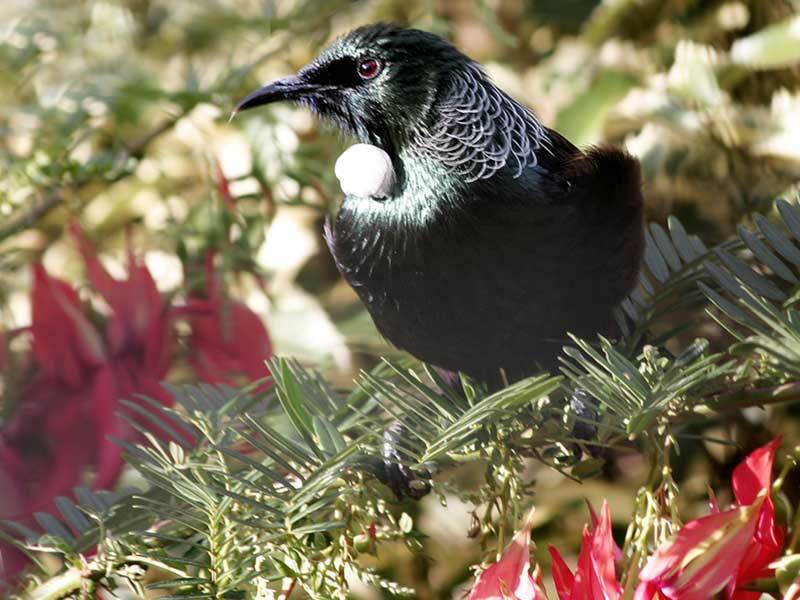 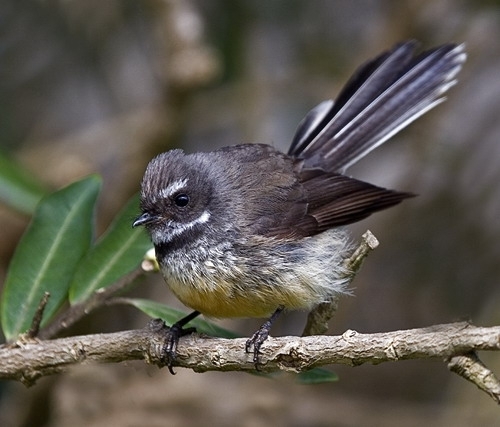 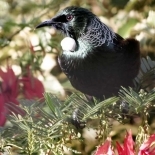 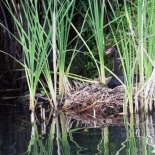 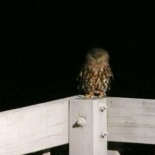 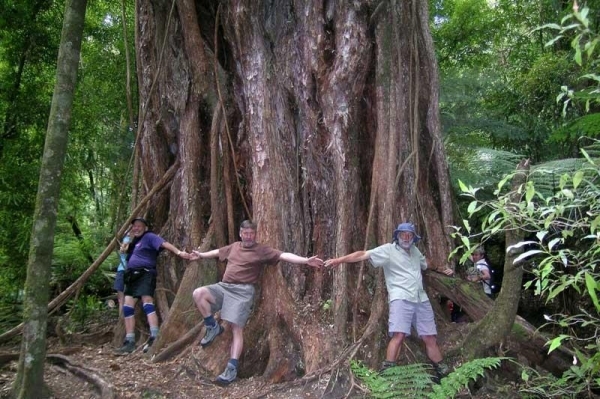 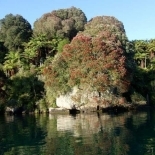 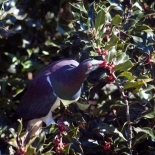 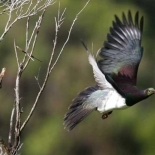 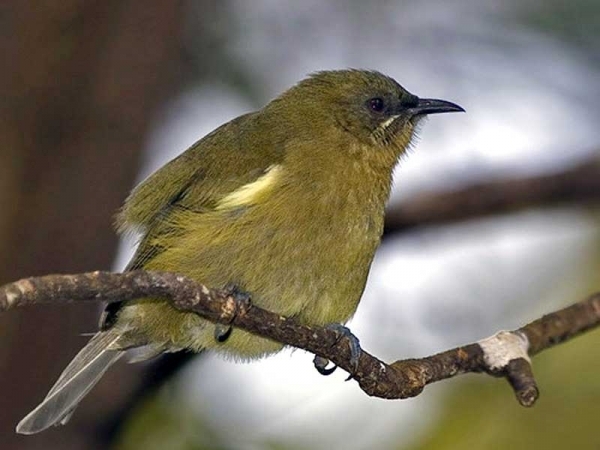 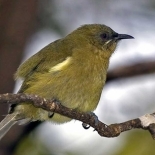 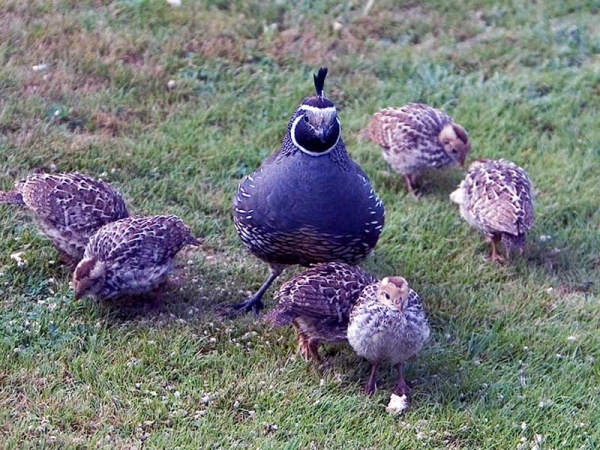 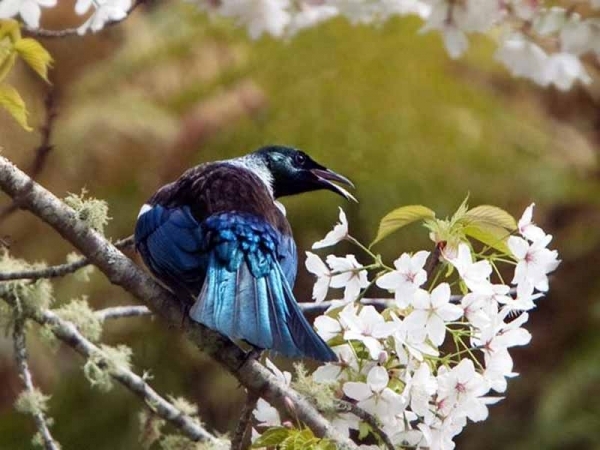 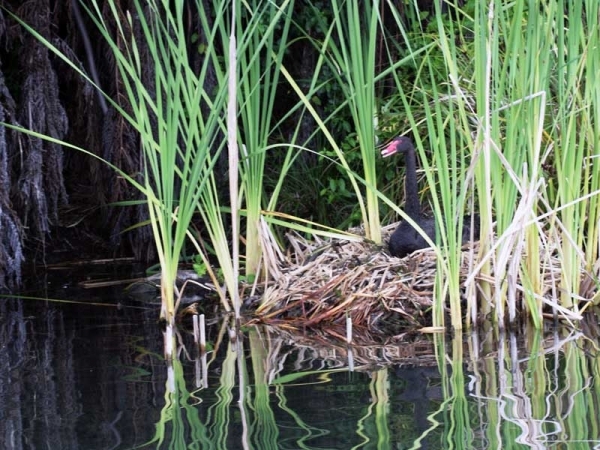 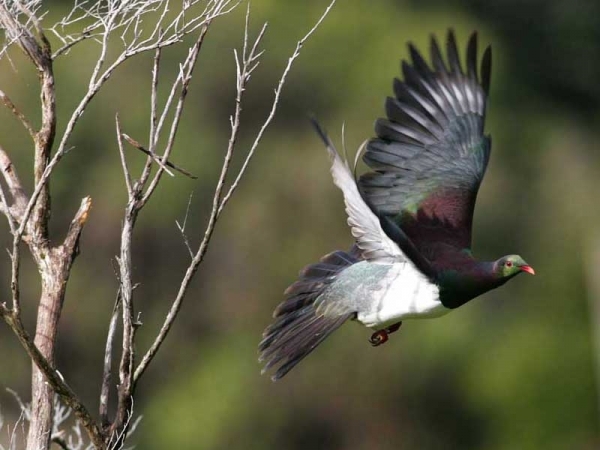 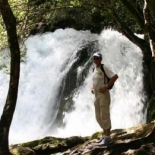 Along the way, you will discover many native plants and birds as you enjoy beautiful views along the way which makes hiking to be one of the Lake Tarawera things to do. 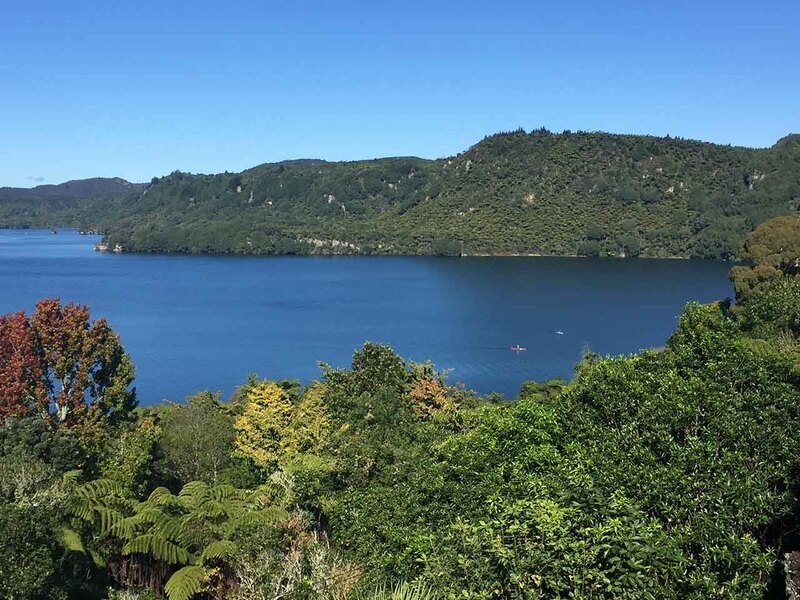 Biking is a great way to exercise and being in one of Lake Tarawera holiday homes does not mean you should not exercise. There are 5 bikes provided at the home which you can use to go mountain biking as you enjoy Lake Tarawera scenic experience. 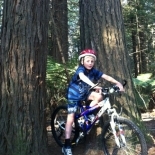 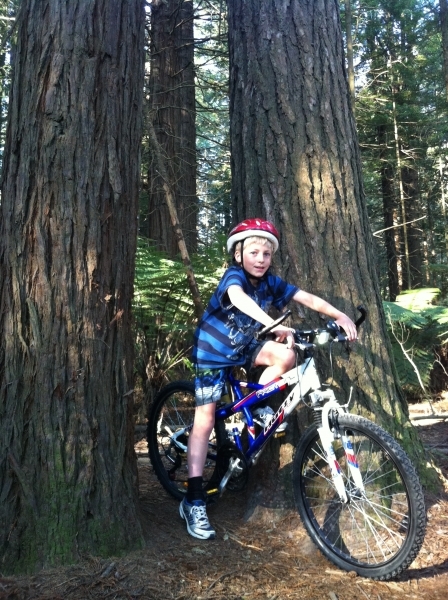 Tarawera lake nz mountain biking is an activity for everyone and the whole family can have fun while at it. 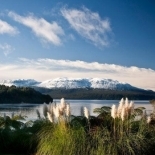 For the golf enthusiasts, you have been well taken care of as playing golf is one of the things to do Tarawera Lake Rotorua. 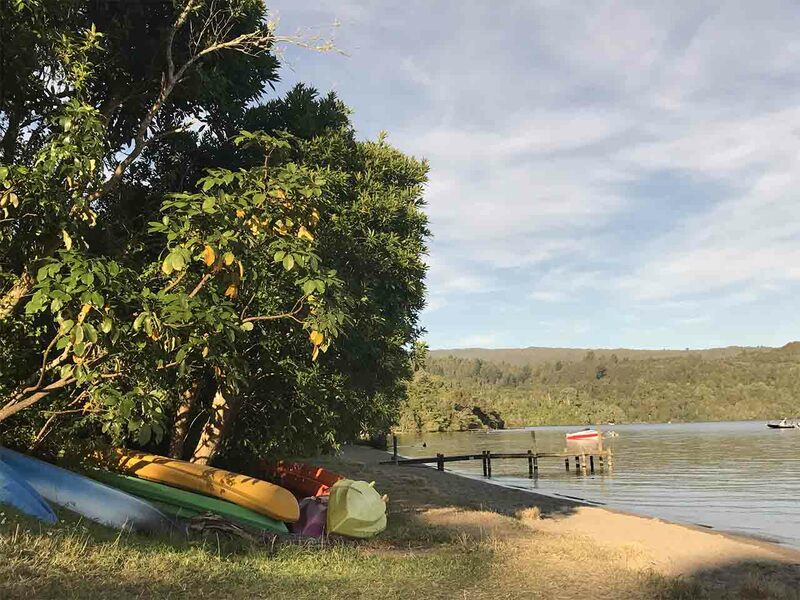 There is a mini golf course at the home and as your kids are swinging and sliding, you could be playing golf with your family friends at this Tarawera lake accommodation. 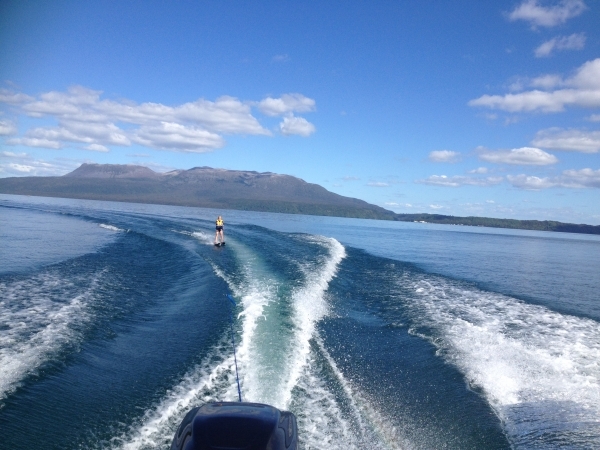 This well equipped and beautiful home is known to be a paradise for water skiers. Lake Tarawera ski lanes are many making this water sport staying at Tarawera lake house. 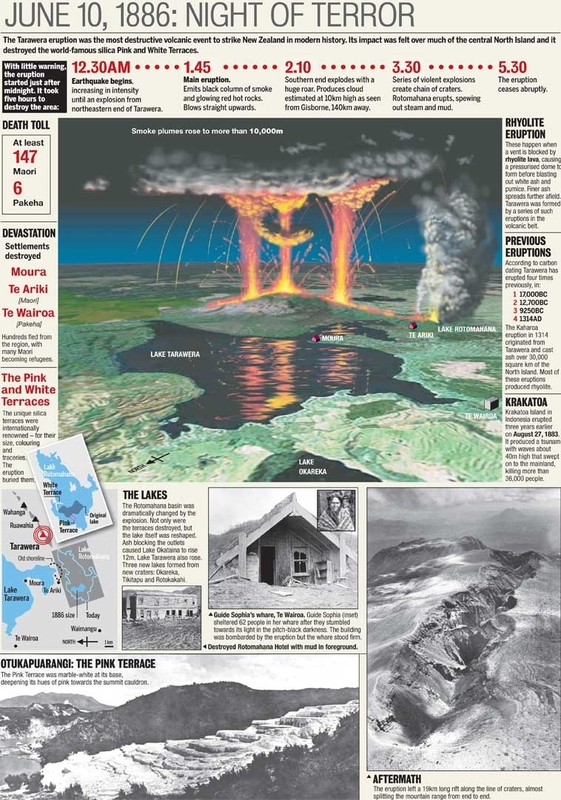 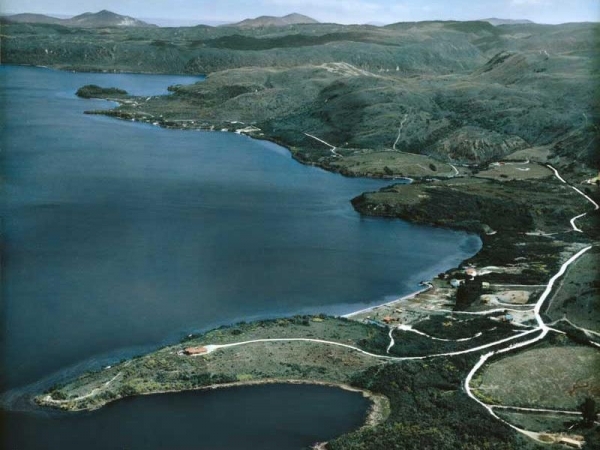 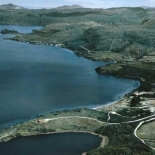 Just like many other destinations in the world, in the Tarawera lake map, you will see numerous attractions. 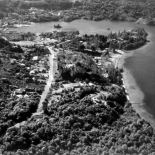 Its landscape is not as it used since towards the end of the 19th century, the Lake Tarawera eruption took place. 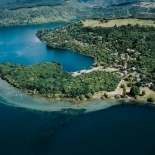 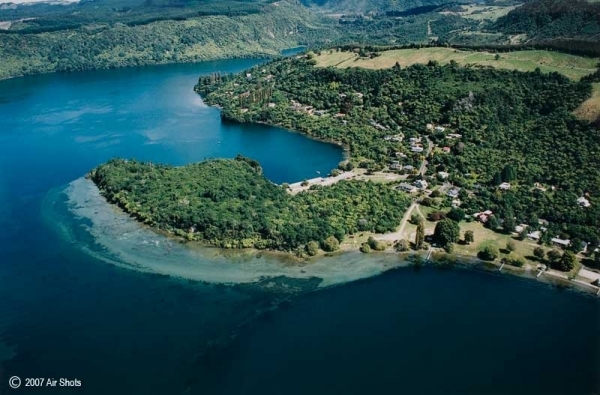 By looking at Lake Tarawera information, you will learn about this village where you can still see some remnants of the eruption. 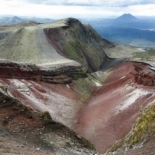 Due to the white and pink terraces, this destination is actually to be one of tourist attractions in New Zealand. 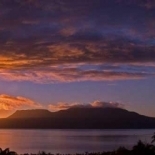 Lake Tarawera volcano can still be seen. 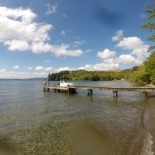 Lake Tarawera hot water beach is only 30 seconds away from this lake tarawera executive holiday home. 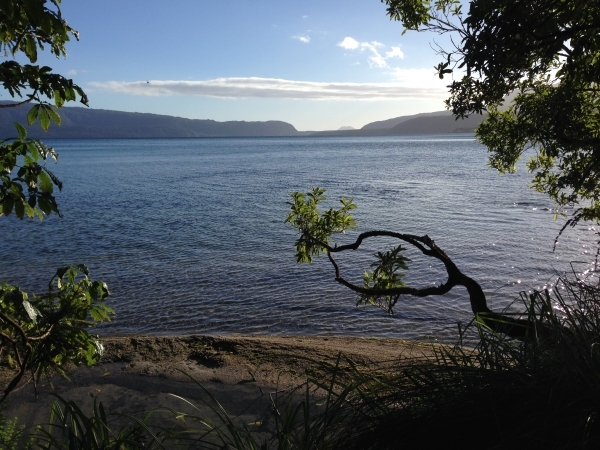 Visiting the beach is a great opportunity to swim in hot water, sun bathe and enjoy a Lake tarawera walk. 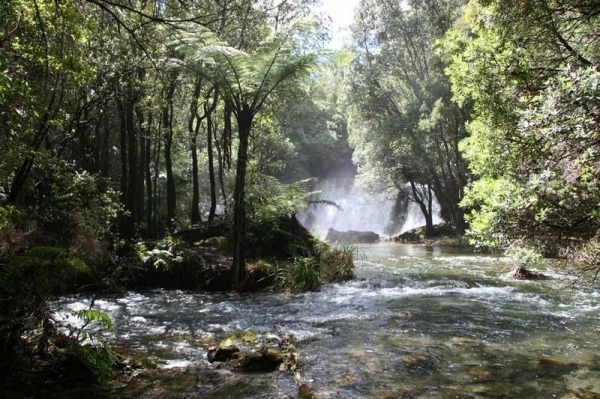 If you are looking for natural hot pools during your vacation, you will love the lake tarawera hot pools. 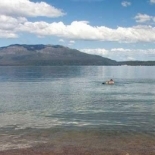 Make sure you carry your swim suits with you. 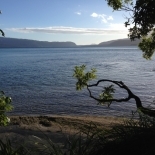 Since this beach is private no intruders whether swimming or enjoying a lake tarawera hot water beach walk. 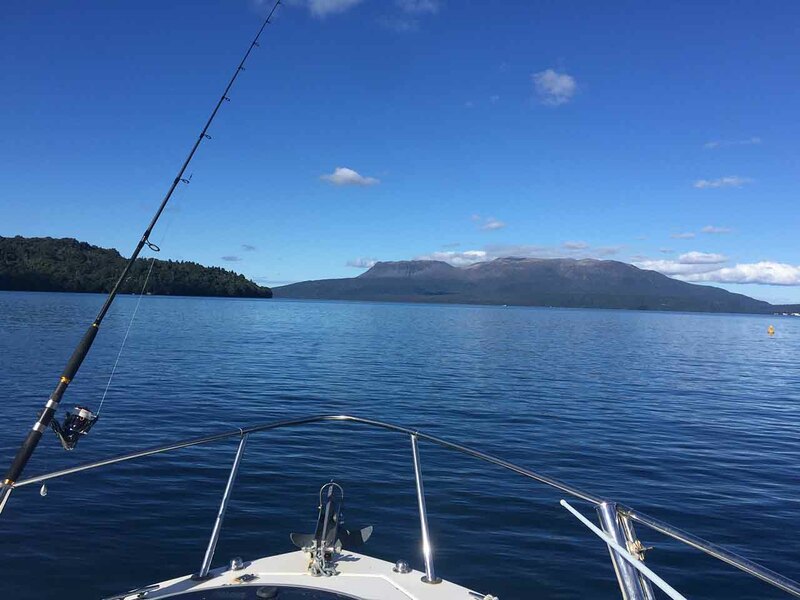 From rotorua to Lake tarawera, you can enjoy an amazing Lake Tarawera boat trip.You expand your boundaries and see the lake and the surroundings from a different perspective. 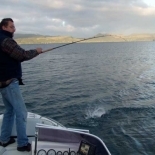 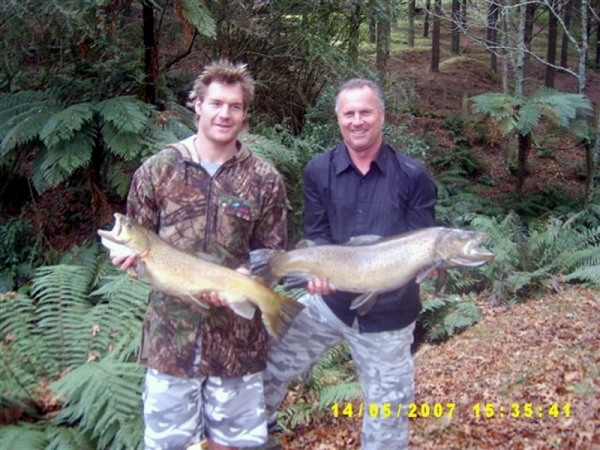 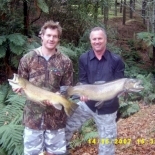 The boats can also be used to enjoy Lake Tarawera fishing such as the fun trout fishing Lake Tarawera NZ. 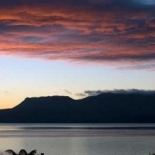 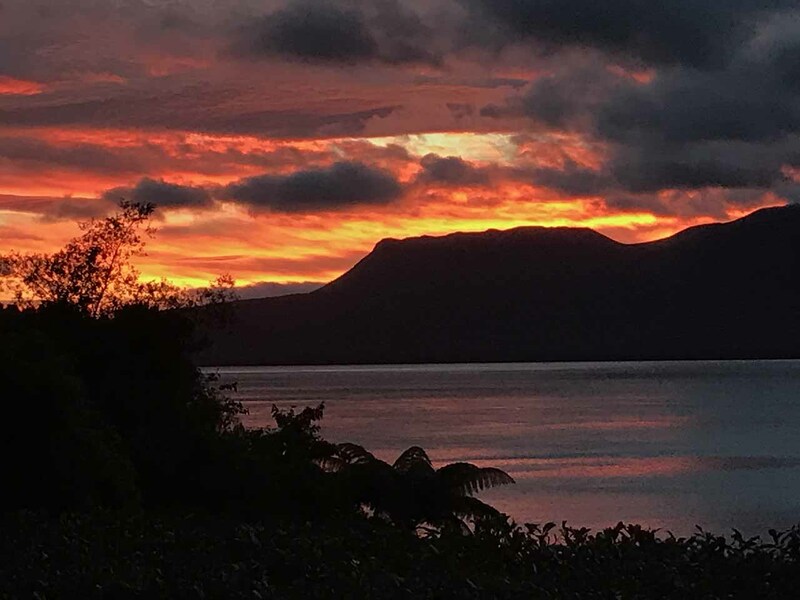 If you are looking for a peaceful and relaxing vacation away from the hassle and the bustle of the city, enjoy this Lake Tarawera luxury accommodation. 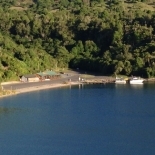 There is enough space to park several cars. 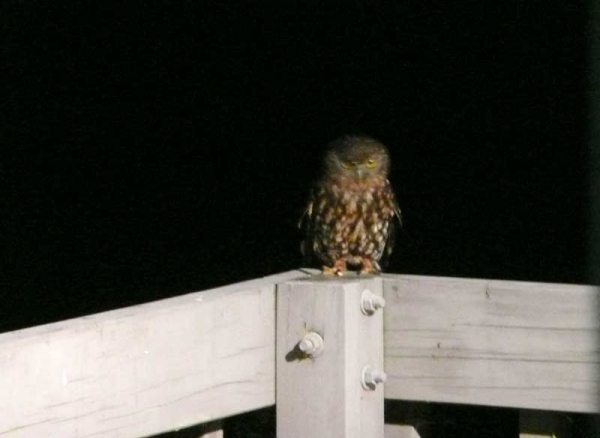 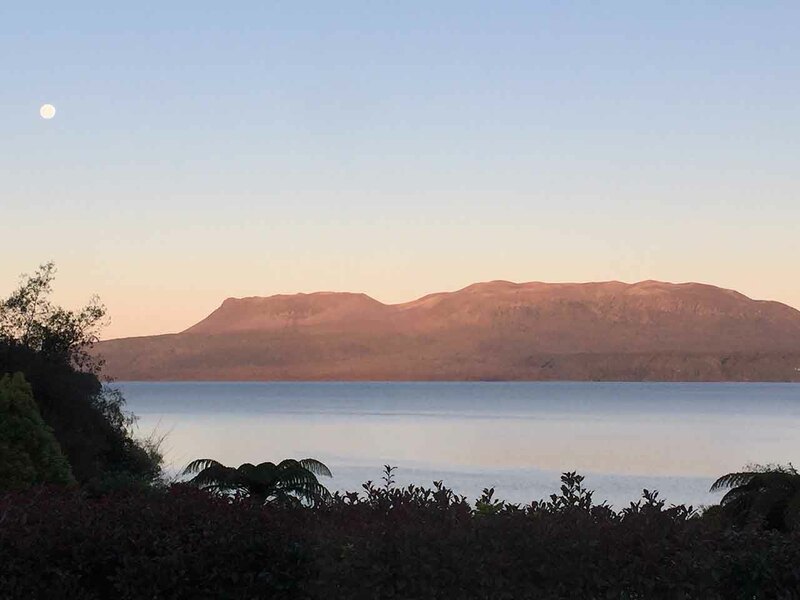 Every morning you wake up to sounds of native birds and wonderful views of Mount Tarawera volcanos and Lake Tarawera lodge. 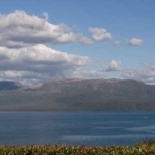 The views are made possible by the fact that the home is located on a flat surface. 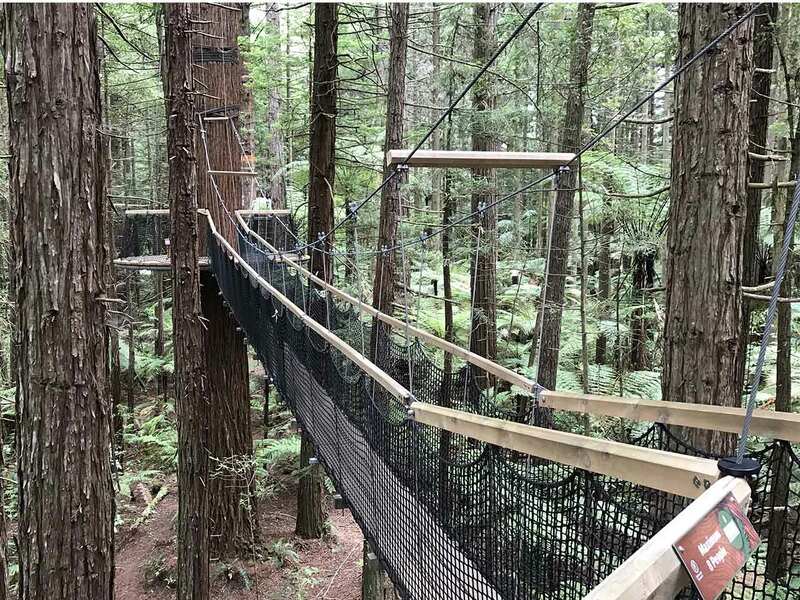 You will never run out of activities when here. 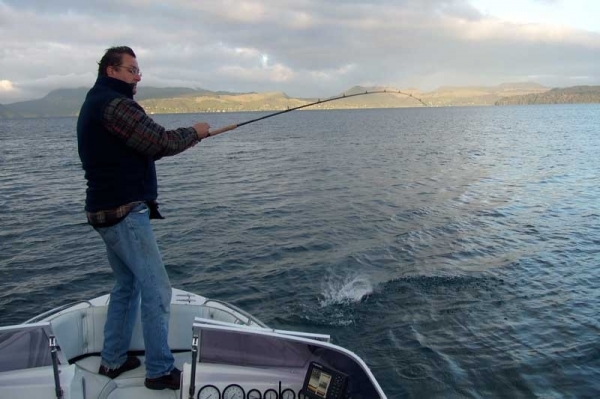 Besides fishing and exploring the lakeshore, you can engage in Lake Tarawera deer hunting or even lake tarawera hot water beach camping. 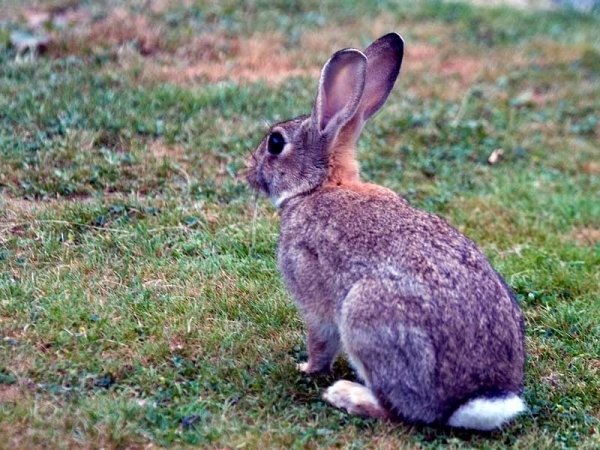 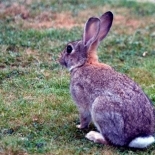 You can actually have your pets with you as there is a fully fenced garden for them. 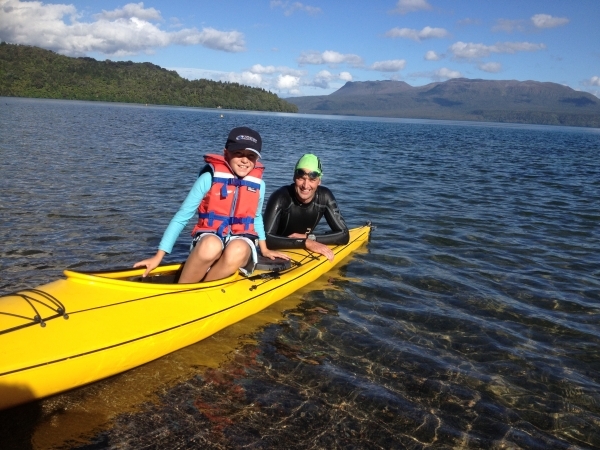 There are plenty of things do Lake Tarawera as long as you are willing to be adventurous. 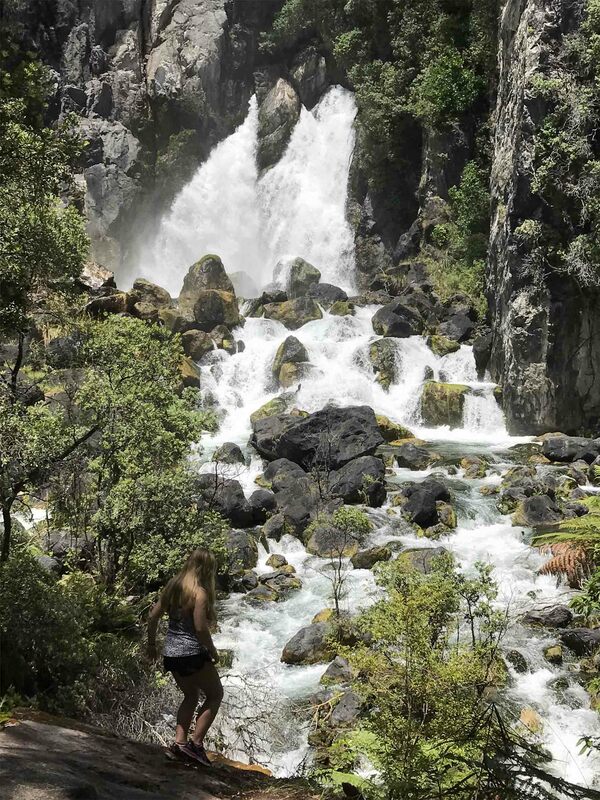 Whether you prefer viewing different flora and fauna, whether you like bathing in hot water beaches, viewing magnificent waterfalls or you just love outdoor activities, there are plenty of things to do here. 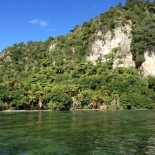 Lake Tarawera tours are the best way to experience this. 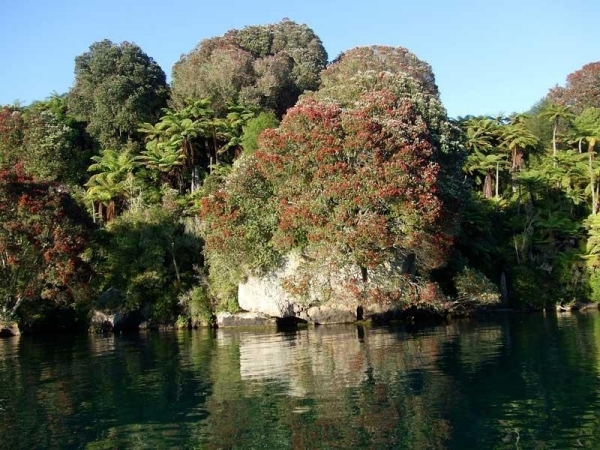 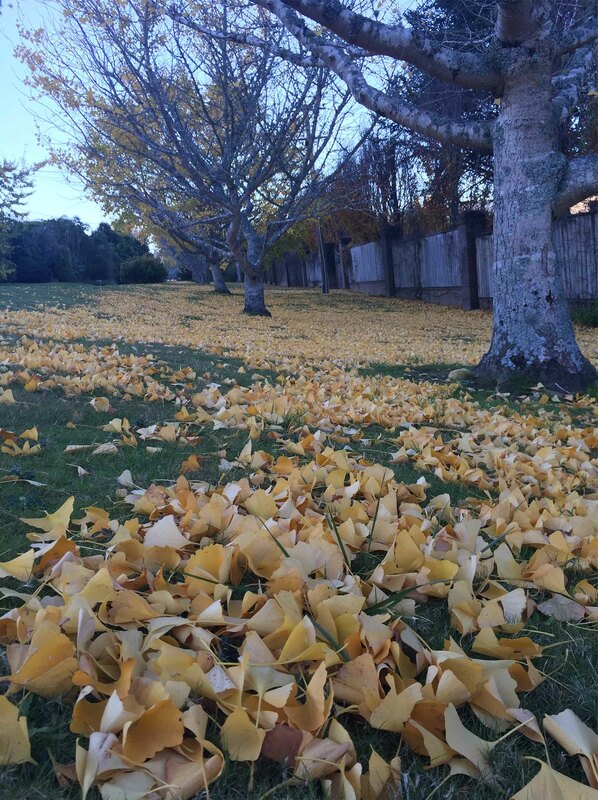 Those that have been here can attest that it is a perfect spot for picnics. 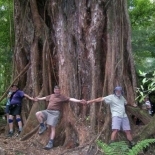 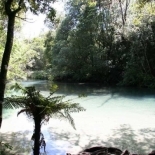 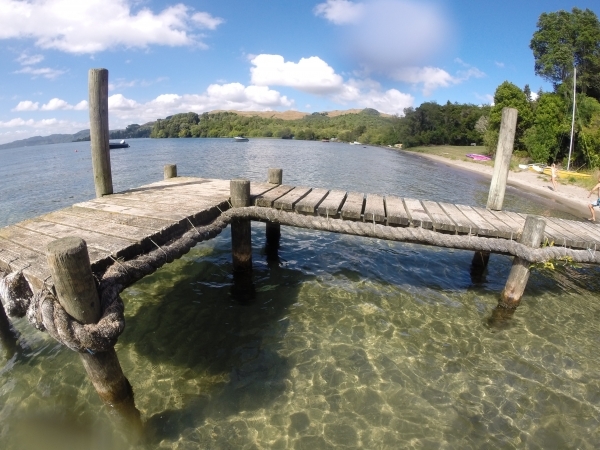 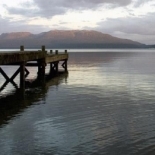 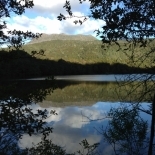 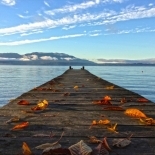 By following one of the Lake Tarawera walking tracks, you will get to the Hot Water beach where there is a picnic spot. 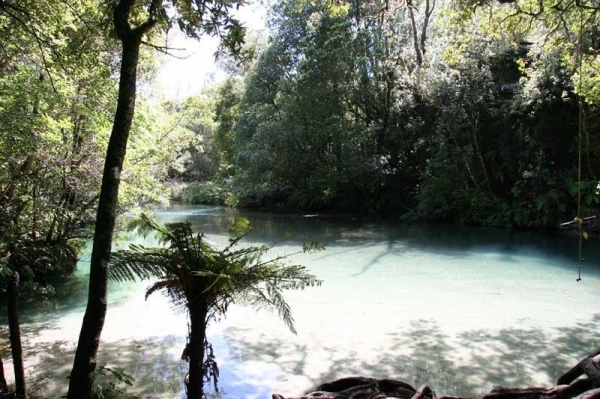 Besides enjoying picnic here, you can also have an outdoor bath with natural hot and clean waters. 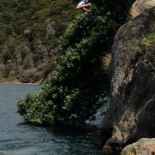 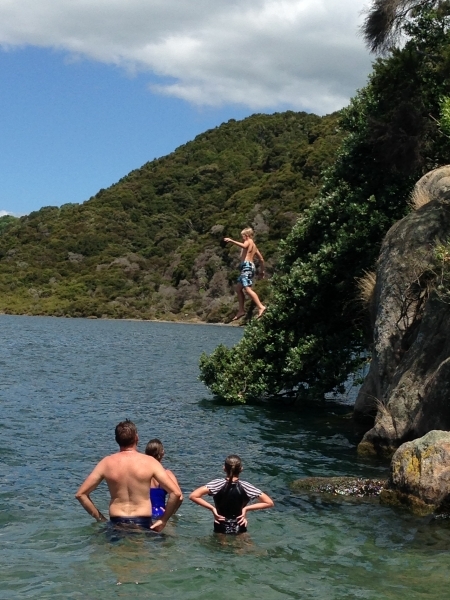 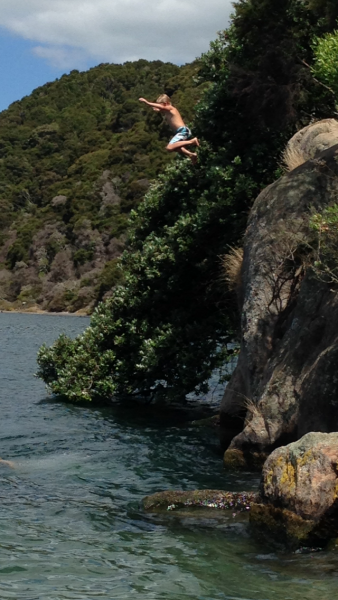 If you prefer Lake Tarawera swimming experience, you can just dip into the lake. 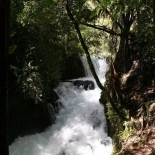 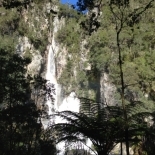 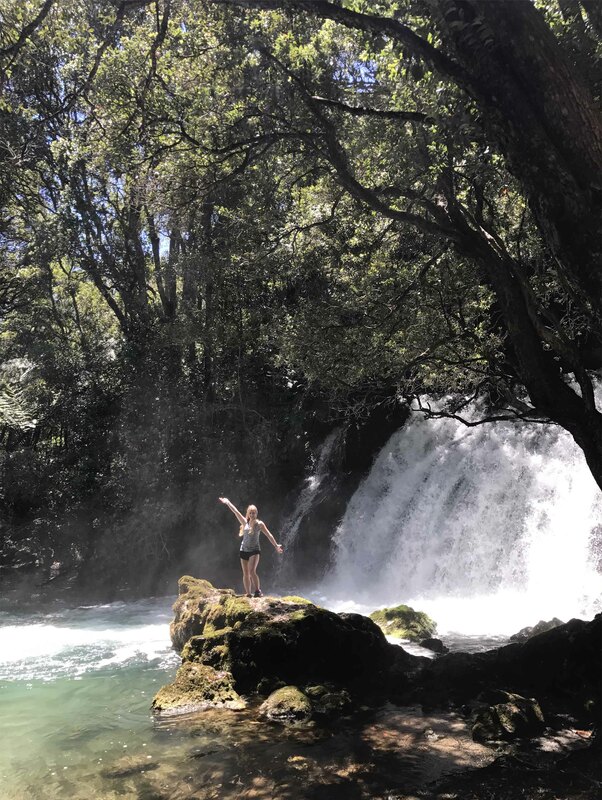 One of the exciting Lake Tarawera activities to engage in is viewing the waterfalls. 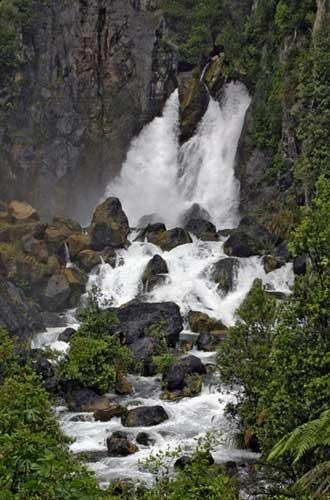 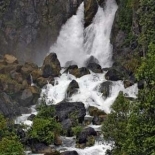 There are different ones but one that will catch your eyes is the Tarawera Falls. 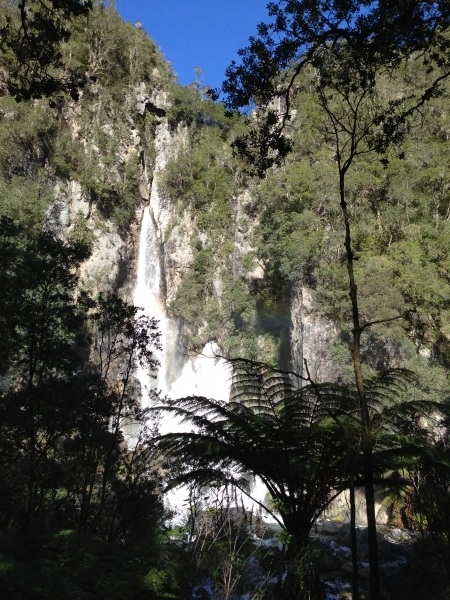 The falls has a tall rock-cliff that is surrounded by a bush and this sight makes perfect scenery. 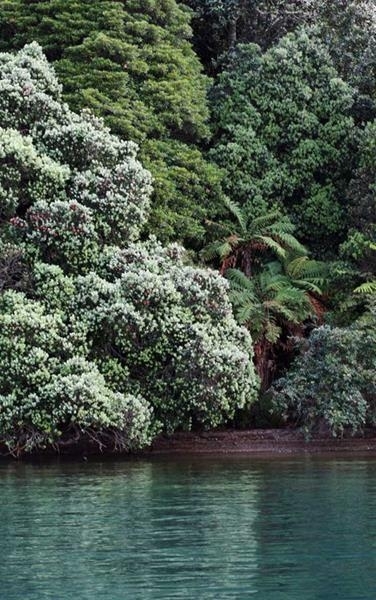 To enjoy this pristine beauty, you will need permission. 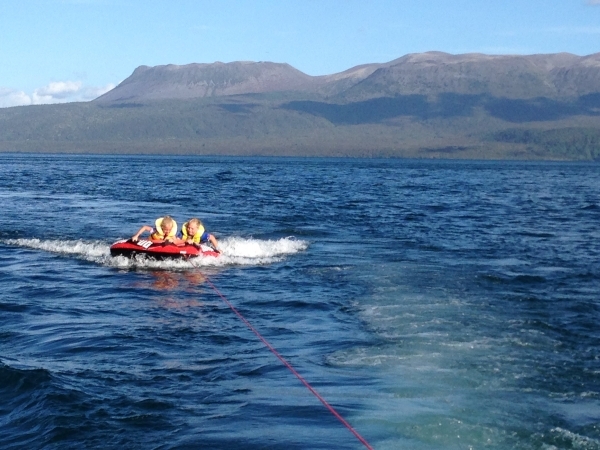 When you hear the lake, the first thing that comes to mind is water activities. 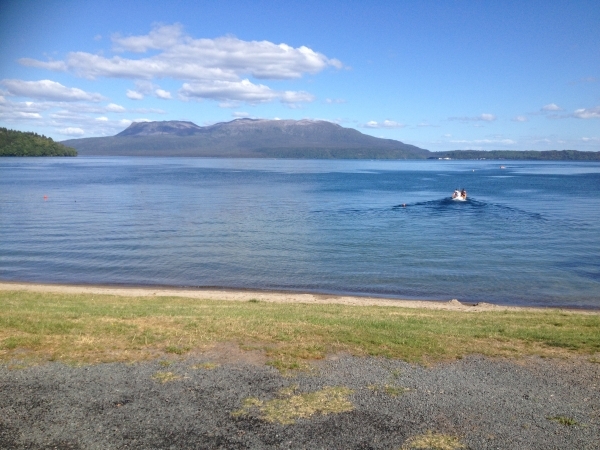 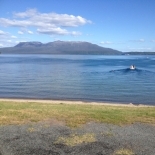 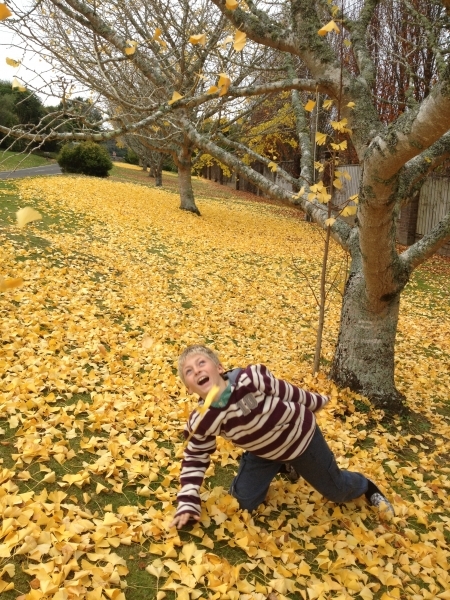 You can enjoy all this in Lake Tarawera. 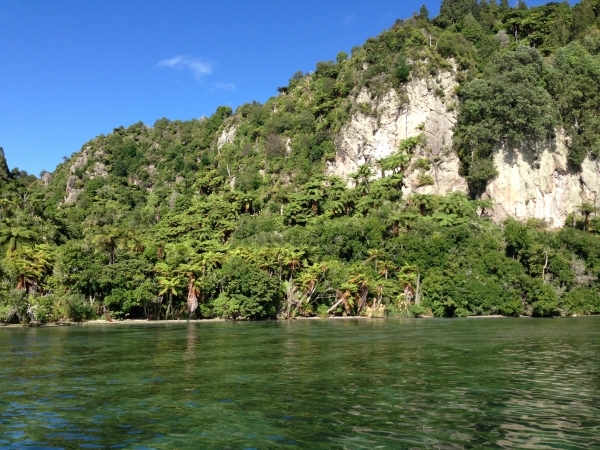 From the Landing, you can take a Lake Tarawera water taxi and see this treasure from different angles. 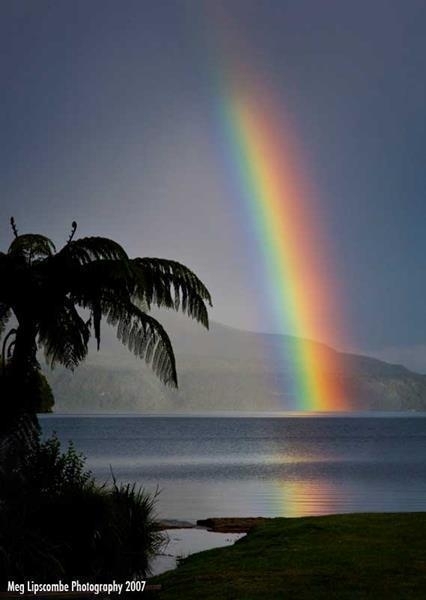 It is a great way to appreciate all that it has to offer. 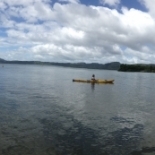 From this point too, you can start your Lake Tarawera kayaking tour or even a Lake Tarawera boat trip. 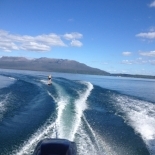 Pedal boat hires, self-drive boats and fishing charters are an exciting way to spend your time here. 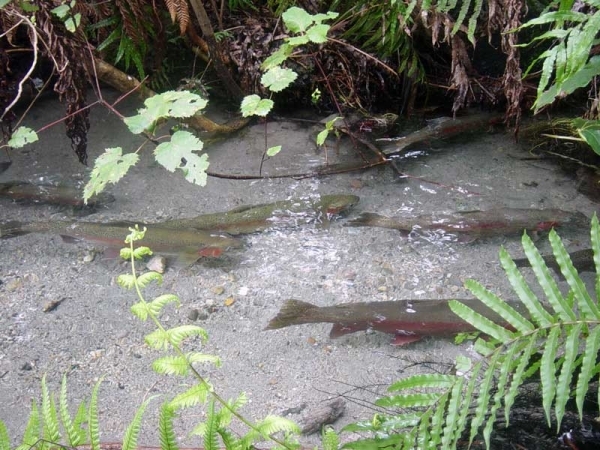 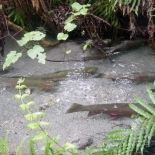 For the anglers, they will be in one of the most sought after spawning areas. 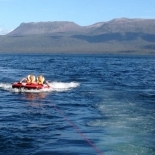 Engaging in Lake Tarawera jet ski is a life time experience. 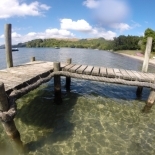 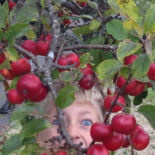 The Lake Tarawera spring fair takes place once a year and this is one of the best times to visit. 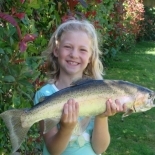 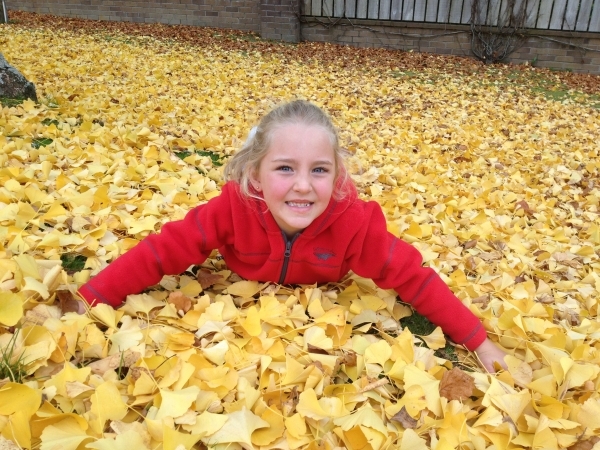 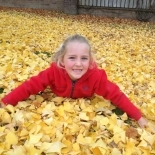 It is a perfect time for the whole family as there is something for everyone even the little ones. 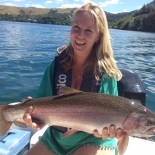 Being held on every Sunday of the Labour weekend, it is an experience like no other as you enjoy Lake Tarawera jigging along the shores. 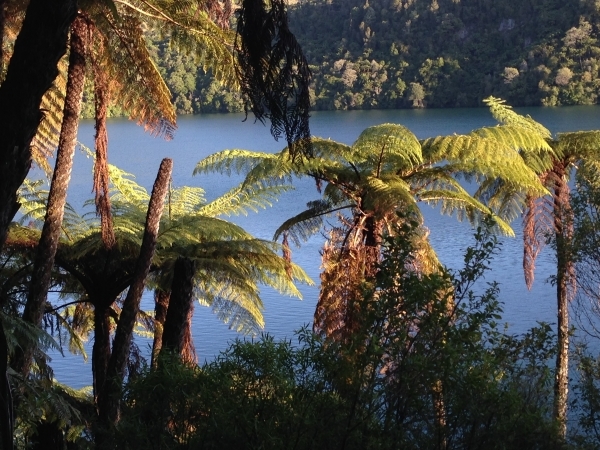 For those that prefer a more scenic experience, they opt for a Lake Tarawera ultramarathon. 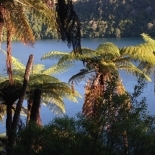 Passing by bushes and lakes, it is a rewarding experience for every participant same as the Lake Tarawera marathon. 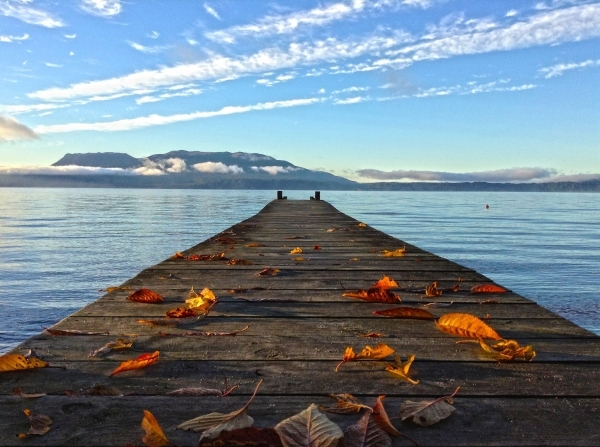 It may need effort and perseverance to start and complete this race, but it allows you to view the area from different perspectives. 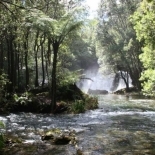 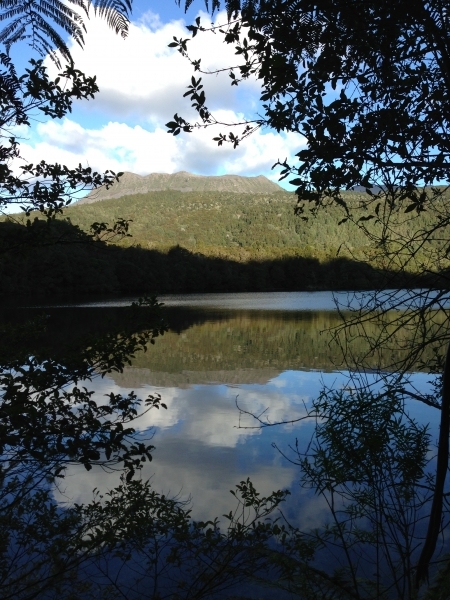 The next time that you are here, consider going for a Lake Tarawera run or just go for a refreshing Tarawera Lake Walk. 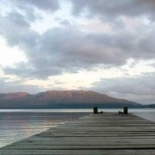 Lake Tarawera has so much to offer to its visitors no matter what your preferences are. 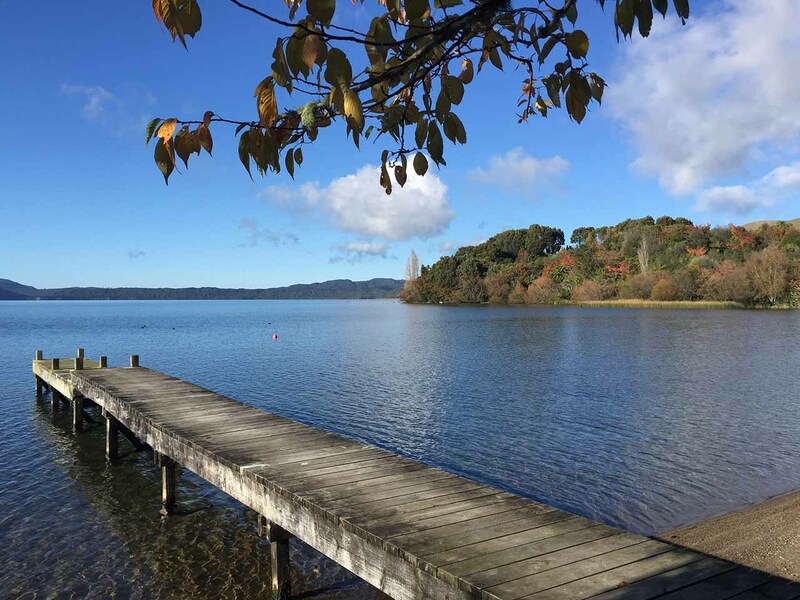 For more outdoor experience, you can go for mountain biking rotorua redwoods and if you are a bit daring Lake Tarawera hunting. 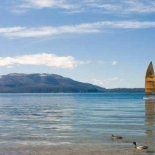 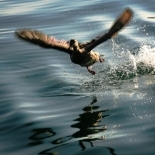 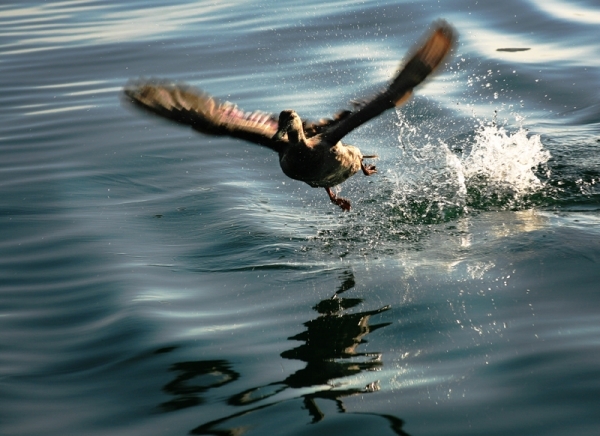 For the watersports lovers, they will never run out of the things they can do since Lake Tarawera sailing is fantastic.